Big Springs Blvd to Alma. Turn right on gravel lane. Located at top of hill on the right. Perryville Blvd/Hwy 51 to Alma. Turn left on gravel lane. Located at top of hill on the right. Hello, I’m interested in 1314 Alma and would like to take a look around. 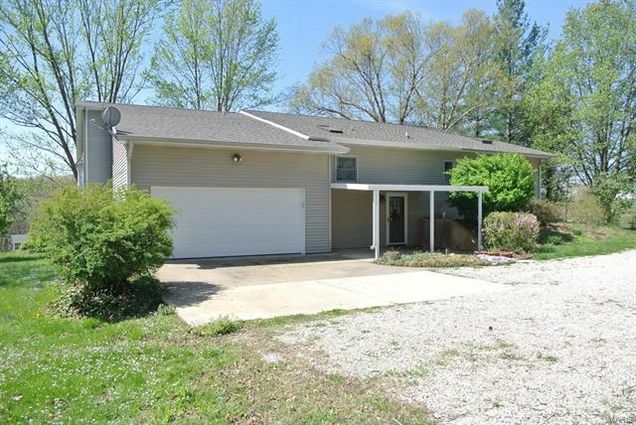 The details on 1314 Alma: This house located in Perryville, MO 63775 is currently for sale for $211,700. 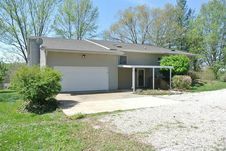 1314 Alma is a 1,475 square foot house with 4 beds and 3 baths that has been on Estately for 3 days. This house is in the attendance area of Perry County Middle School, Perryville Area Car, Perryville High School, Early Child. Special Education Ctr, and Perryville Elementary School. Listing Courtesy of: MARIS and Coldwell Banker Professional Associates.